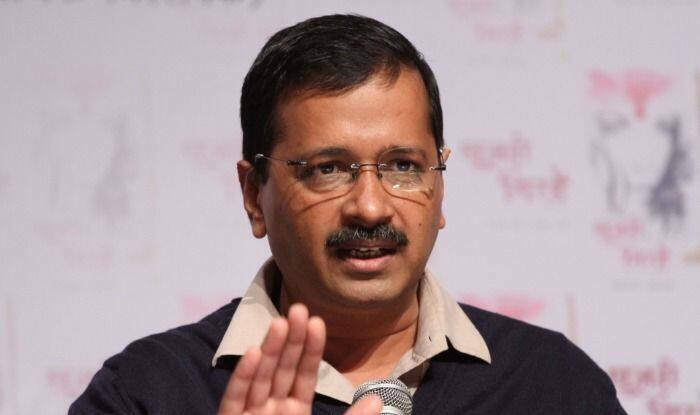 The AAP government has sought the setting up of a larger bench to decide on the services issue. The Delhi government counsel has received an order to look into the matter. New Delhi: The Arvind Kejriwal-led government on Monday moved the Supreme Court, seeking the constitution of a larger bench to decide who controls services in the national capital. The SC bench headed by CJI Ranjan Gogoi told the Delhi government counsel to look into the services matter. The apex court had on February 14 referred the issue of control of services to a larger bench after delivering a split verdict. The two-judge bench had said that the Centre should have the final word on posting and transfer of bureaucrats in the national capital administration, but their disagreement on finer details resulted in a split verdict and the matter got referred to a larger bench. Thereafter the two-judge SC bench comprising Justices AK Sikri and Ashok Bhushan failed to agree on the services issue and transferred it to a larger bench. On several occasions in the past, Chief Minister Arvind Kejriwal and AAP leaders had accused the lieutenant governor of working at the behest of the Bharatiya Janata Party-led Centre, which was allegedly creating hurdles in the Delhi government’s works through officers. A senior bureaucrat had earlier expressed apprehension that the tussle between the AAP government and the officers would continue in the coming days as the ruling party would have political pressure to execute their schemes.